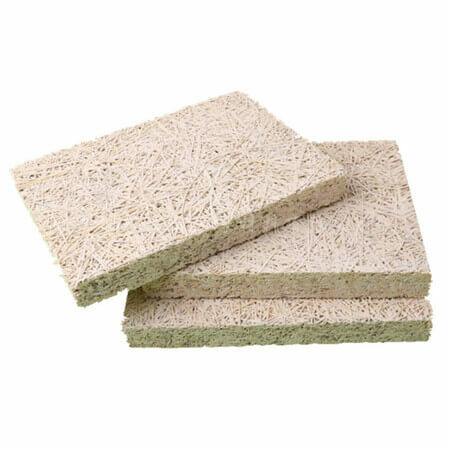 Do You Want Acoustic Materials, We Can Help You? 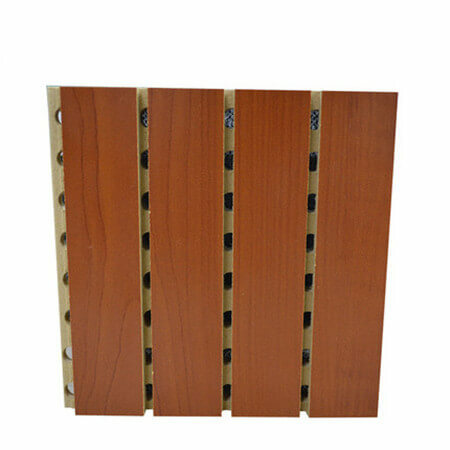 We are manufacturer of various acoustic materials, especially produces and supplies of acoustic ceiling panels and acoustic wood panels. We are the excellent acoustical company, the foremost expert on soundproofing, acoustics, noise and vibration control. 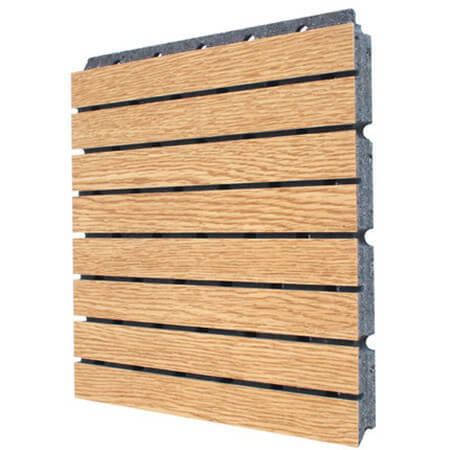 We have hundreds of acoustic board and acoustic materials, almost solving any noise problem. 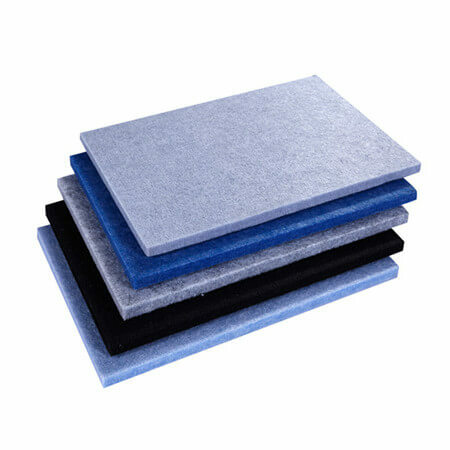 Choosing suitable polyester acoustic panels will make big difference to ear experience. 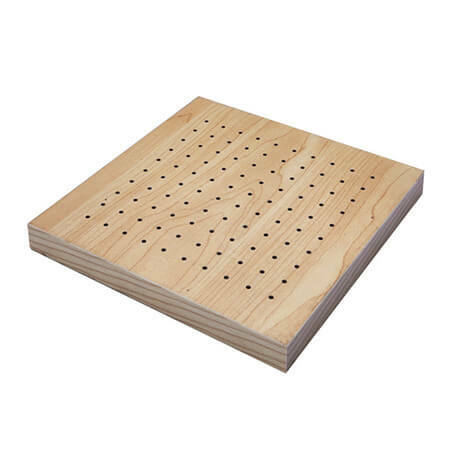 You will find our top quality acoustic boards offer ideal room acoustics.